The bootcamp itself is finished, but you can view about 7 hours of recordings and sign up for future bootcamps. 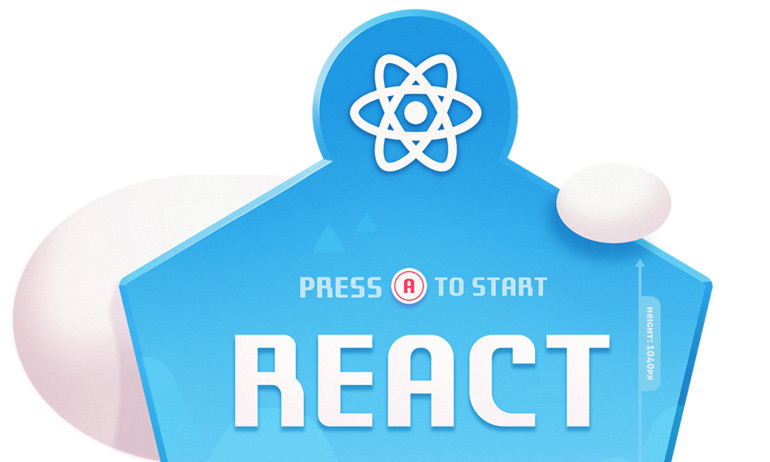 Learn React by itself. No npm, no webpack, no Redux, no Router. You’ll learn React’s fundamentals by building an animated fractal. A free online book about common design patterns used while developing with React. It includes techniques for composition, data flow, dependency management, and more. Simple, easy to follow, step-by-step lessons for every type of animation. This is a lengthy 3-part course made up of more than 60 videos to show you how to build animations with React Native. For those new to Bootstrap or those not yet familiar with version 4, this is a Scrimba course of 10 interactive screencasts that will take you through everything you need to know to create full-blown websites with Bootstrap 4. Also a Scrimba course, this one is 8 interactive screencasts covering CSS variables (aka CSS Custom Properties). Yet another Scrimba course covering CSS Grid in the form of 14 interactive screencasts. Mr. course-master himself, Wes Bos, has released this free 4-hour course covering CSS Grid Layout. Video tutorials and resources to help you master CSS Grid Layout. Bite-size episodes teach you CSS Grid in this Laracasts course. An extensive interactive course to help you master CSS grids. Learn the fundamentals of Vue.js with this book by creating complex Single Page Applications with Vuex, vue-router, and more. One more Scrimba course, this time consisting of 14 interactive screencasts covering new features introduced in the ECMAScript specification in recent years. An informative and entertaining YouTube show by former Spotify engineer Mattias Petter Johansson. Complete and detailed training to master common AWS services, designed for beginner, intermediate, and advanced levels. A free class for web security. Whether you’re a programmer with an interest in bug bounties or a seasoned security professional, Hacker101 has something to teach you. 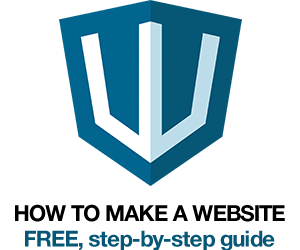 An interactive Codecademy course covering the popular version control system. 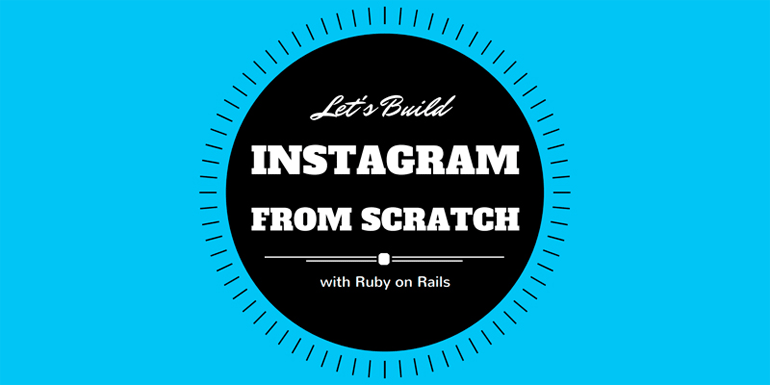 A free book that teaches you to build an Instagram-like app from scratch using Ruby on Rails. If you know of any other books, courses, podcasts, or other learning resources, drop them in the comments and I’ll consider them for a future post. I found CSS Grid Garden and Flexbox Froggy to be fun ways to learn css too. React vs AngulerJS, which is best for future opportunity? Most definitely React. But be prepared to have to learn a new one in 3-5 years, because no framework lasts forever. which programming language is more power full and most useful ? 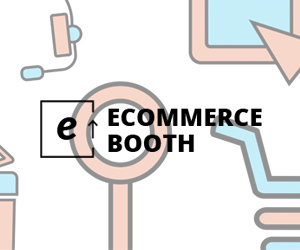 e.g python,java ?